Brigalow woodlands allowed to regrow for 3-10 years. 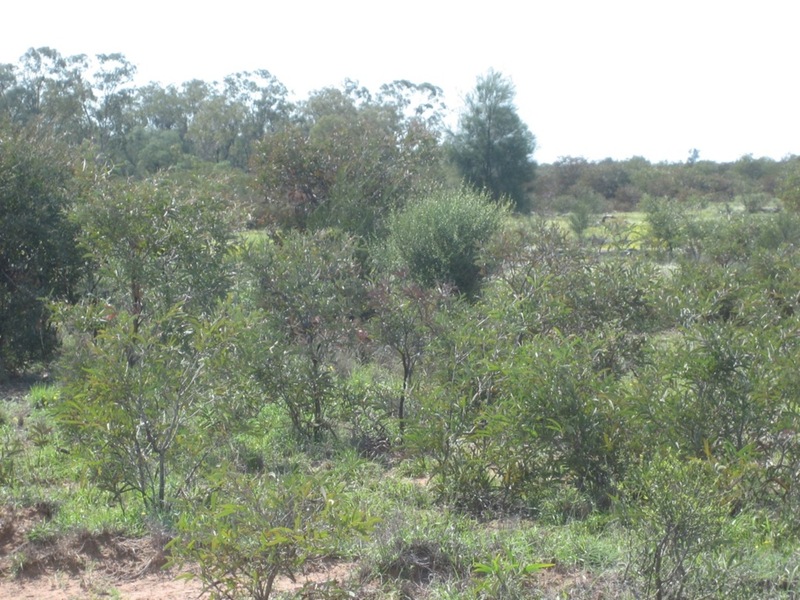 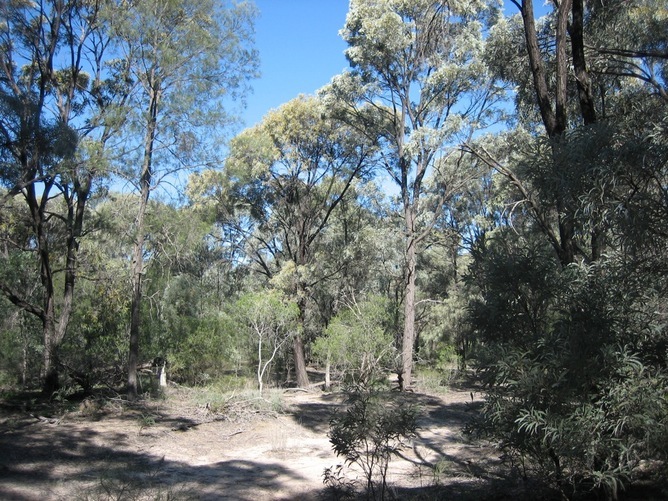 Regenerated brigalow woodlands after 50 years. 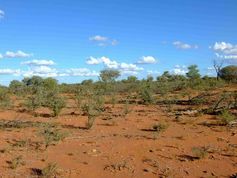 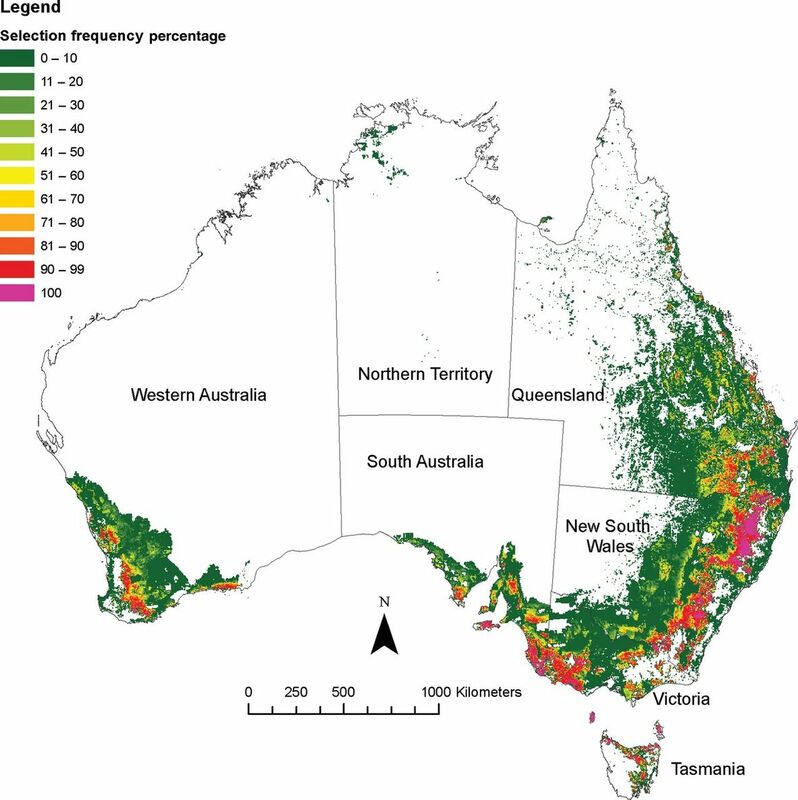 The mulga lands of western Queensland may be worth more as carbon farms than other uses.